Our organization is a well-known Importer, Exporter and Supplier of Fresh Plums. 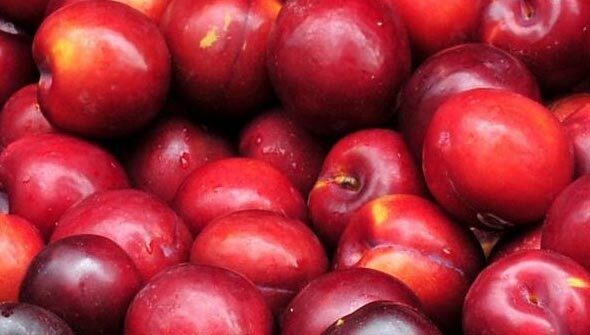 Beneficial for good eye sight, Fresh Plums are a moderate source of vitamin A and beta carotene. In addition to this, Fresh Plums also maintain healthy mucus membranes and skin. Our Fresh Plums are appreciated for their crispness, juicy flesh and sweet taste.